Thermal Grizzly Minus Pad 8 - 120×20×1.0mm 2szt. :: ..:: Angela.pl ::.. Thermal Grizzly Minus Pad 8 - 120×20×1.0mm 2szt. 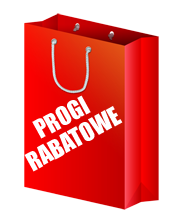 PROMOCJA! 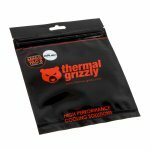 Thermal Grizzly Minus Pad is a thermal pad made from modified silicone. The silicone is filled with metal oxides, thus ensuring remarkable thermal conductivity. 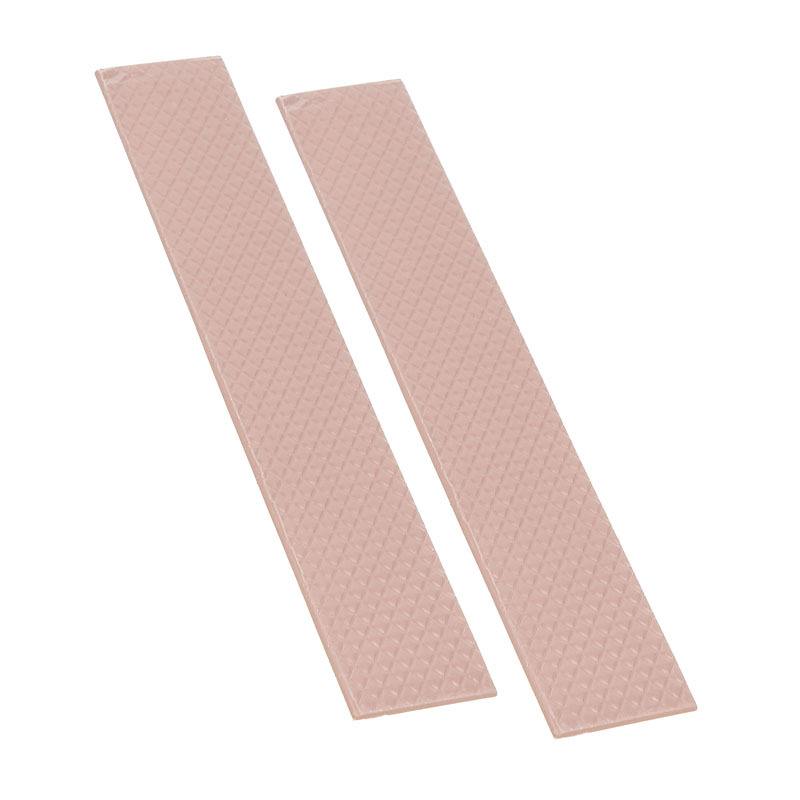 The Thermal Grizzly Minus Pad 8 is a soft gap filler, which is adhesive but easy to remove. 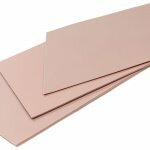 The Thermal Grizzly Minus Pad 8 is insulating and sports very high thermal conductivity, even with very little contact pressure. The Thermal Grizzly Minus Pad 8 is best used in electrical components like PCs, notebooks, LED or LCD devices, semiconductors or transformers. But especially for purposes of overclocking it is also used for RAM, CPUs or GPUs. Generally speaking, it can be used on every component which uses a metal housing as a heat sink. The colour is a red-brown. The Thermal Grizzly Minus Pad 8 is currently available for end users in the following sizes: 100mm x 100mm, 120mm x 20mm and 30mm x 30mm. For industrial or commercial customers, it can also be shipped in custom sizes and forms, as well as in the form of mats (300mm x 300mm). Thermal Grizzly minus pad 8 should be stored in its original packaging at room temperature. All of these data were determined and confirmed with the technical facilities of http://overclocking.guide.